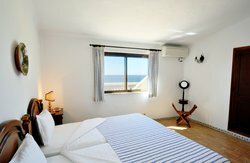 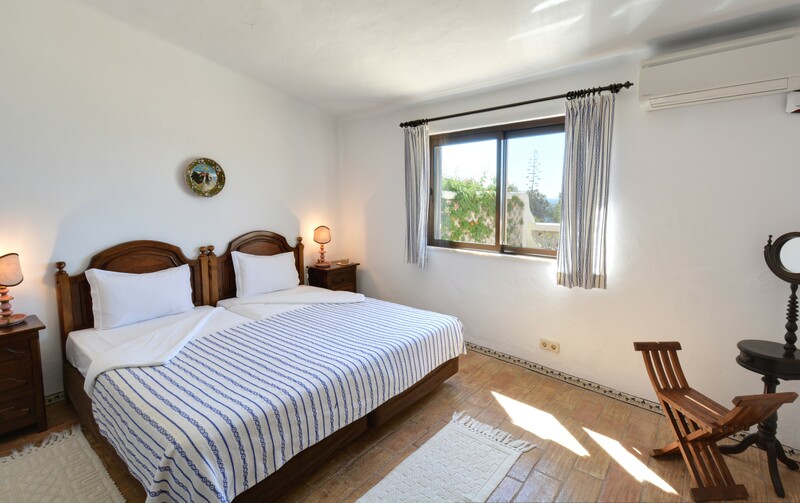 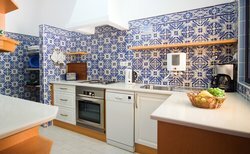 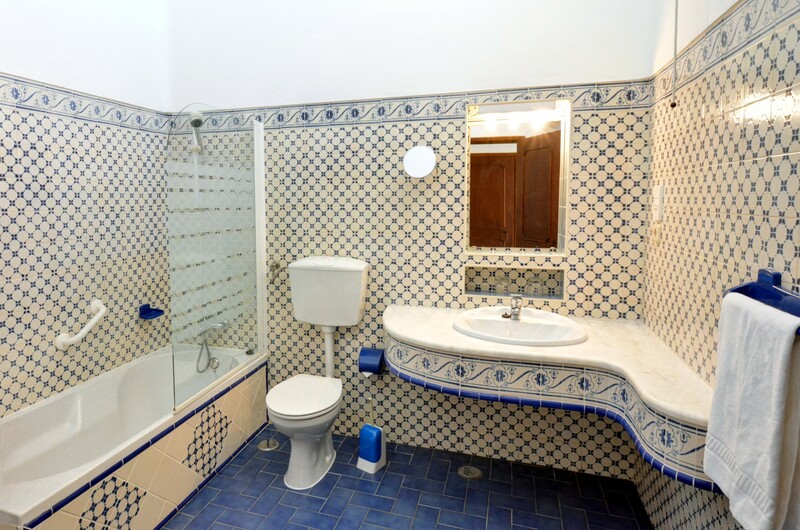 The six bungalows "Os Peixes" - the fish - offer plenty of space for two to three persons with a large living/dining room, a separate bedroom, bathroom, separate kitchen, a covered and large open terrace and a little private garden. They are located about 300 meters from Algar Seco Parque main area. 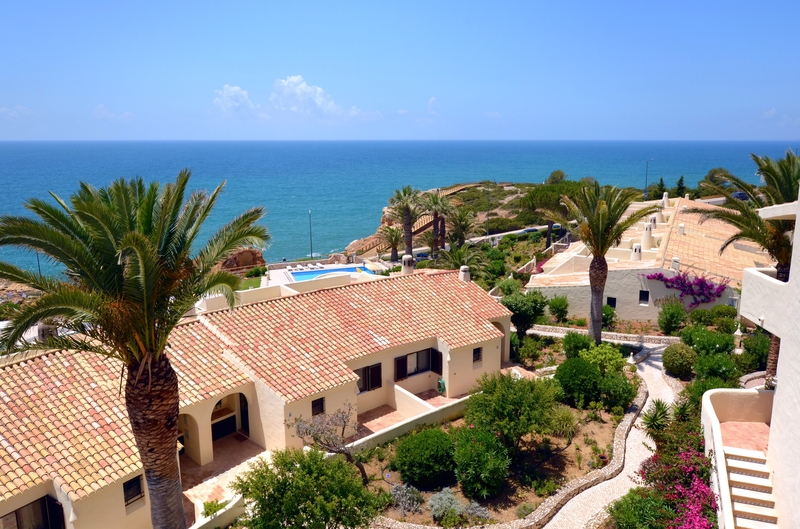 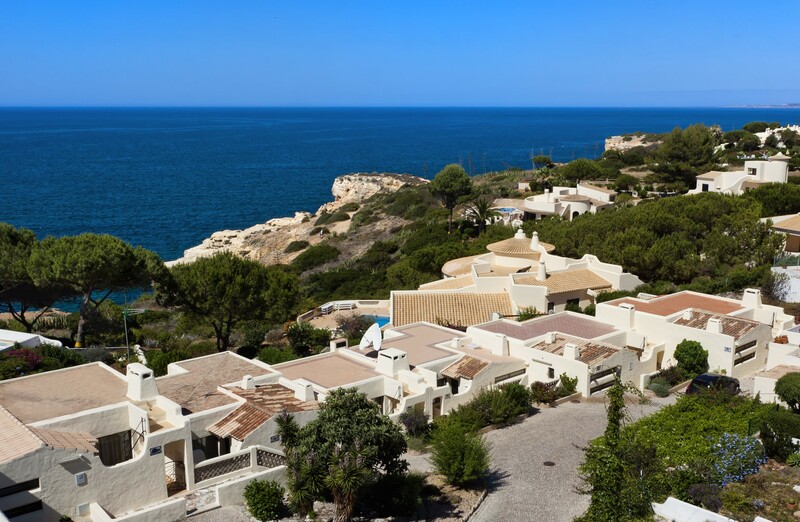 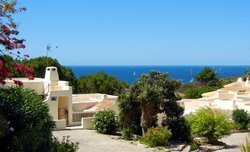 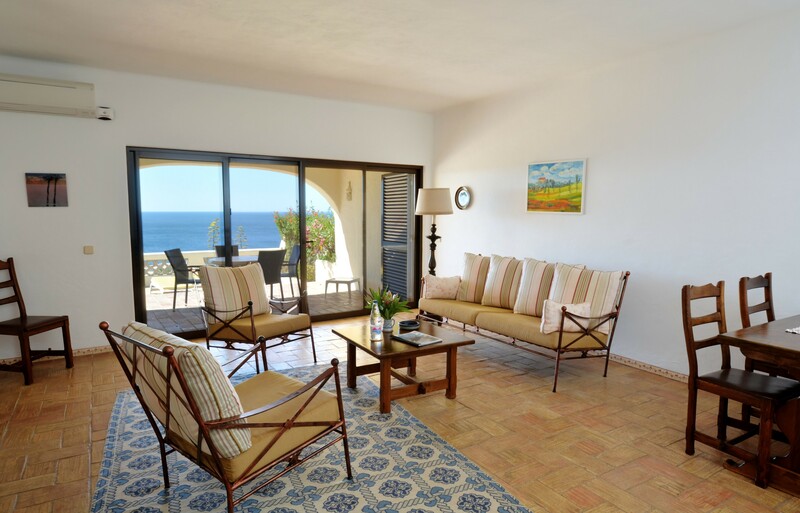 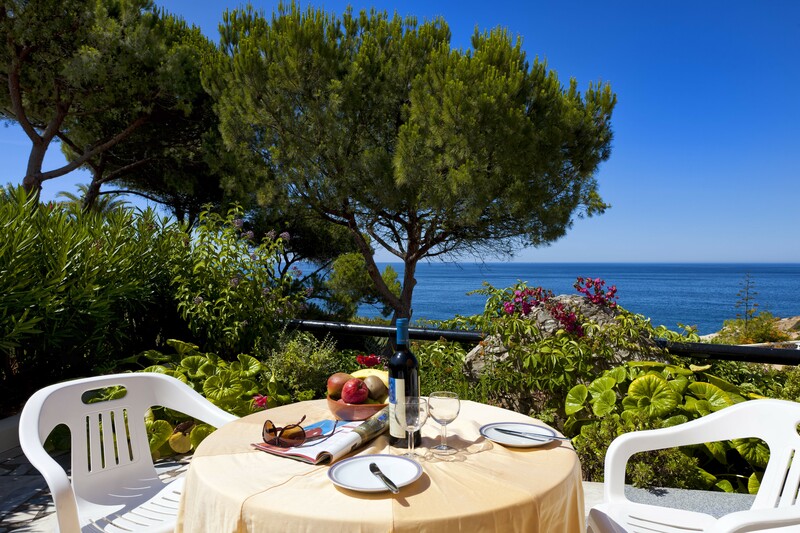 Very private and quiet location, on the cliff above the ocean, with marvellous sea views. 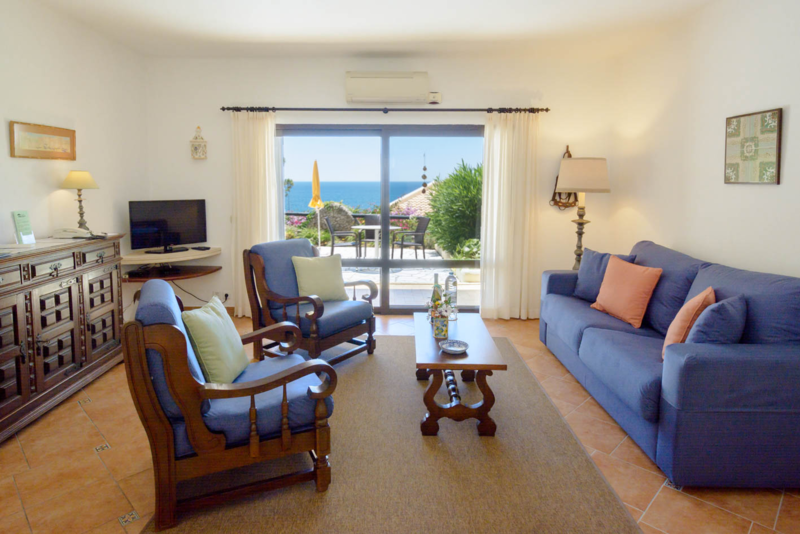 The T2 bungalows “Bérrio” and “Anunciada” enjoy front row location right above the pool area and the gardens. 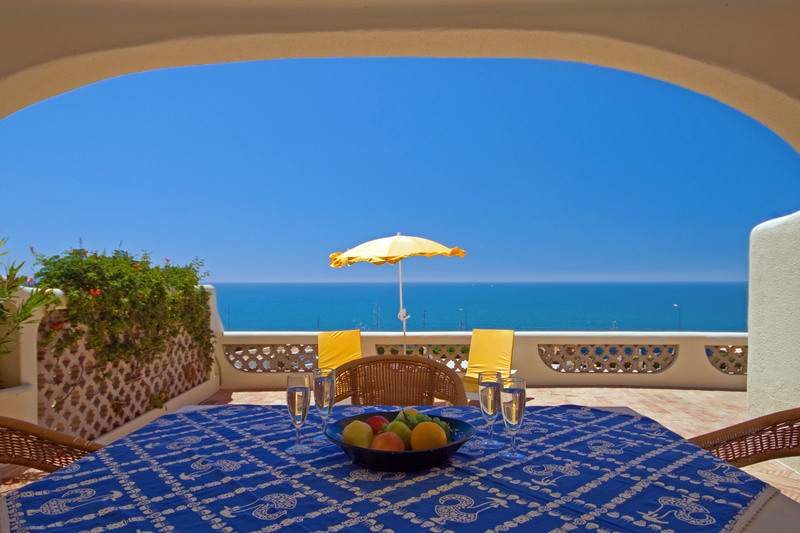 Generously laid-out bungalows with a large living room and the unparalleled view over the Atlantic ocean. 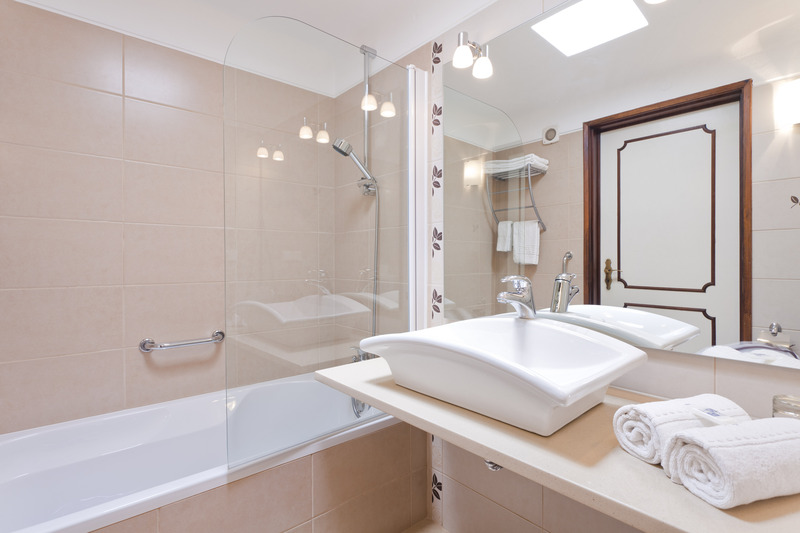 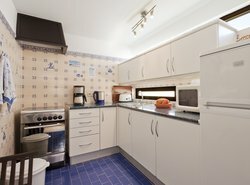 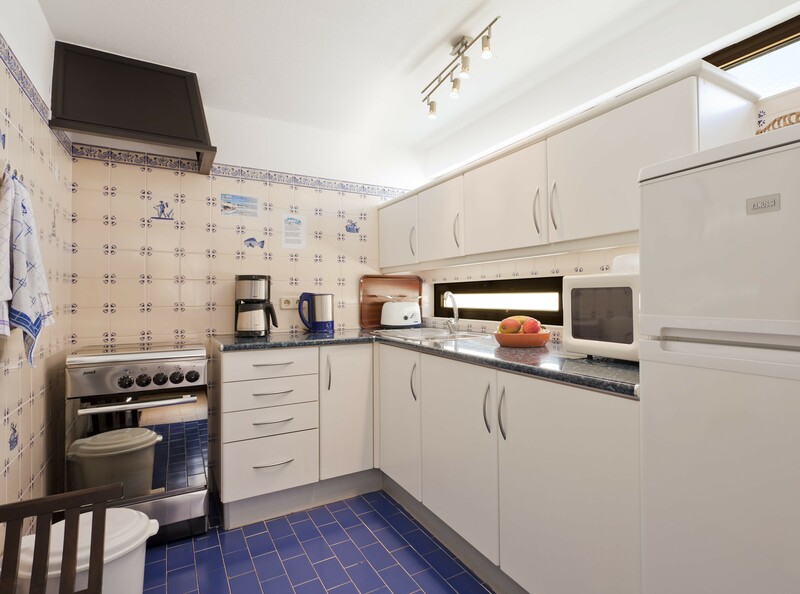 Furthermore, two bedrooms with their own bath or shower, a separate, fully equipped kitchen with pantry. 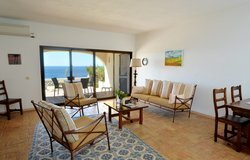 The open and covered terraces, as well as the roof terrace, provide ample space for relaxing and sunbathing.